This hands-on class lets you be the chef in creating your own signature pizza. Choose your toppings and pick one of three different cookers before enjoying your personal pizza alongside a provided dessert pizza and beer. 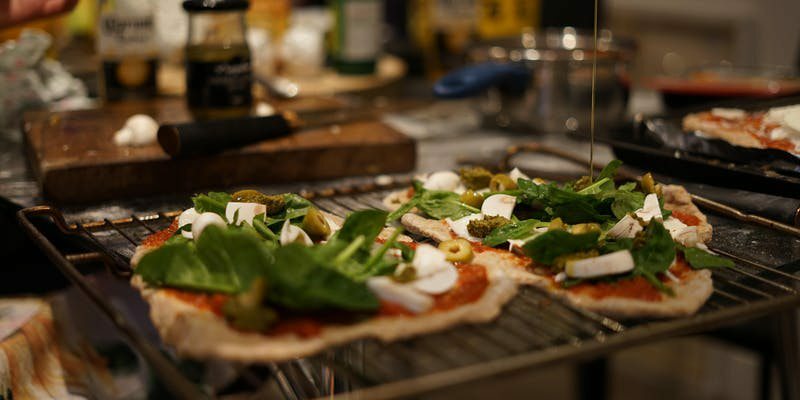 Local pizza-maker Mike Hicks will teach the tips and tricks to pizza-making and about bringing the pizza-making experience to your backyard.